Fitness Center Quincy: Learn About Fit Kids At L.I.F.E. While summer begins to approach nearer, more time will be spent indoors on televisions, computers, and video games. While this is a great way to escape the heat, it does little to promote an active lifestyle that promotes routine exercise. In fact, children are most susceptible to the pitfalls of summer, as they often can’t leave their home without their parents doing.  However, there is an exciting new program at L.I.F.E. Health and Fitness in Quincy that is perfect for helping kids to stay physically active while making new friends along the way! In today’s article, we will be talking more about Fit Kids At L.I.F.E., our comprehensive fitness experience for kids of all ages! If you are located in Quincy or the surrounding areas of Massachusetts, and you are searching for the best fitness center in your area, then look no further than L.I.F.E. Health and Fitness Center! We offer a number of classes to choose from such as personal training, body sculpting, bootcamp, and much more! Not to mention, all military, law enforcement, firefighters, and senior citizens receive 50 percent off of our enrollment fees! Learn why L.I.F.E. Health and Fitness Center is perfect for your child by reading more below! Simply put, school is one of the only places for children to meet new friends and be with their peers. This often gives them limited options with who they can be friends with, ultimately limiting their social development. At L.I.F.E. Health and Fitness, however, our Fit Kids At L.I.F.E. program is a great way for your child to make new friends that are just as excited about developing their level of physical fitness! One of the main reasons that children enjoy our Fit Kids At L.I.F.E program is simply because there are so many different classes for them to choose from. For those just looking for a way to stay physically active with routine workouts, we offer small group training and personal training sessions for kids at half of the cost that we would normally charge. However, if your child is looking for a way to naturally expend energy in a fun and safe environment, our San Da Jitsu Do or boxing program is perfect for their needs. These are just two of the countless reasons why your child will love our Fit Kids At L.I.F.E. program! If you are interested in learning more about this exciting opportunity, visit our website today! We know that you will be pleased with all that we have to offer, and we ask that you reach out to our friendly team of professionals today if you have any additional questions or concerns that we may be able to answer. At L.I.F.E. Health and Fitness Center in Quincy, we are dedicated to helping you reach your full potential, and that starts by working with the best personal trainers in Massachusetts!